Here is a guide to good business schools in Houston that offer 1-year MBA programs. Please note that if the duration of a program is slightly more, this information is provided below the school name. Click on a program profile below to see if you meet the eligibility requirements for that program. 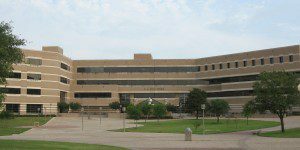 The Mays Business School at Texas A&M University can complete its full-time MBA program in a little over one year, in just 18 months.